Dr. Barry Thornton, DMD Dr. Barry Thornton was born and raised in Mississippi. He received his D.M.D. from the University of Mississippi Dental School in 1997. 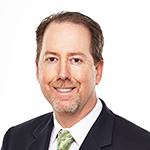 He has practiced general dentistry in Tupelo since June, 1997 with a focus on cosmetics and implants. He has completed numerous continuing education hours in courses such as Laser Dentistry, Endodontics, and Cosmetic dentistry. He completed an externship in implant surgery from the University of Tennessee. Dr. Thornton enjoys spending time with his family and friends. He is a long time Mississippi State athletics fan and an avid golfer. Jennifer, RDH Jennifer has been a hygienist for Thornton Dental Care since 2002. She enjoys brightening smiles and building patient relationships. Jennifer is a 1997 graduate of the Northeast Mississippi School of Hygiene. 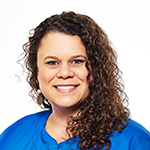 Mandy – Financial Coordinator Mandy has worked in the dental field since 1999. She really enjoys working with people and assisting them with all their dental needs. She has worked as the financial coordinator for Thornton Dental Care since January 2007. 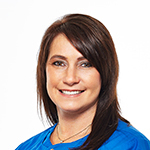 Mandy will help you understand your dental insurance benefits and assist you in arranging payment options. Amy – Schedule Coordinator Amy will be the smiling face greeting you at the front desk. She can assist you with scheduling appointments or any other office concerns. 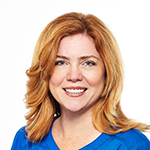 Amy has worked with Dr. Thornton since he began his practice in 1997. Because Thornton Dental Care is like a big family, it enables Amy to enjoy every minute of her job! 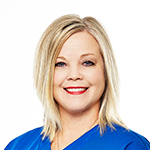 Amy – RDH Amy has been a Registered Dental Hygienist since 1997. She has enjoyed her 18 years in the dental field helping others achieve and maintain their dental goal by listening to her patients concerns. Her dental goal is to establish a honest and caring relationship with each patient and their family, that will not only help them have a healthy mouth but healthy you!